Today, as part of BookoutureChristmas, I have a review of Holly Martin‘s second Christmas book of the season Snowflakes on Silver Cove. Keep reading to the end of this post as I have another giveaway running today, this time you have the chance to win an ecopy of Snowflakes on Silver Cove! Snowflakes on Silver Cove is the second novel in Holly’s White Cliff Bay series. I read and reviewed the first book in this series, Christmas at Lilac Cottage a while ago and completely fell in love with the setting and the characters so the chance to go back there was irresistible! Snowflakes on Silver Cove is set in the same town and along the same time frame as the first book but it focuses on different characters (although you may spot some characters you recognise popping up along the way!). Libby is a romance writer who never lives anywhere for longer then six months, George is her unlucky-in-love neighbour and they are the best of friends. So, when Libby suffers from a major case of writer’s block and needs romance in her life in order to be able to get into her characters’ heads, and George needs to build the confidence to ask their gorgeous new neighbour, Giselle, out on a date they decide they will date each other… but only for research purposes! What follows is a series of dates that are Christmassy and full of romance but which then lead to misunderstandings galore between these two people who can’t quite admit what they’re beginning to feel for each other. The way George and Libby’s relationship builds is brilliant, I loved every minute of it. At times I wanted to somehow climb into the book so I could yell at them both for missing what was staring them in the face, I so badly wanted them to get together. Libby and George are made for each other! It may take a good while for George and Libby to admit how they truly feel, but throughout the novel the love and care and adoration they each feel for the other just radiates off the page; it’s so beautiful to read and leaves you with such a warm, fuzzy feeling! I loved that Libby and George had such a strong connection and how they could eventually laugh at everything that befell them every time they almost got together. I firmly believe that being able to laugh with your partner at everything life throws at you is the key to a long and happy relationship so I have high hopes for George and Libby! Alongside this storyline, there is another budding romance between Libby’s other best friend Amy, and Seb. Poor Seb lost his wife five years earlier and since then he has honoured a promise he made to his mother-in-law, just after his wife died, that he will never fall in love ever again. Seb is ready to move on now though and is struggling to fight his intense attraction to feisty barmaid, Amy. The attraction is mutual but Amy wants a relationship that they can tell people about so they have to somehow win over Seb’s mother-in-law! Amy is one of my favourite characters in this book, the things that happened to her were some of the funniest situations I’ve read in a novel in a really long time. I thought the purple hair dye storyline was funny but then came the costume she had to wear to raise money for a testicular cancer charity. Every single thing that happened to her while she was in that costume was utterly hilarious! I know I’m being a bit vague here but I really don’t want to spoil it for readers. Trust me though, it’s hysterical! I’m currently recovering from major surgery and almost did myself an injury from laughing so hard! This is a very funny and highly entertaining novel that will have you laughing out loud from the very first page! It’s also full of Christmas romance and just so gorgeous – you will not be able to put this book down! I rated it 9 out of 10 and highly recommend it. Snowflakes on Silver Cove is due to be published on 30th October and can be pre-ordered from Amazon now! 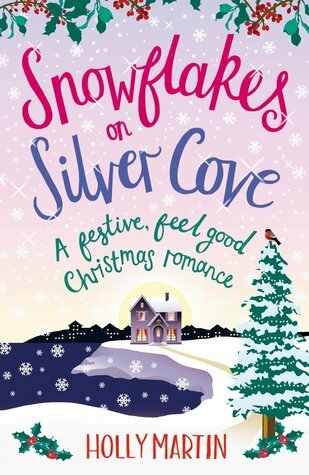 Snowflakes on Silver Cove is out on 30th October and can be pre-ordered from Amazon now! Bookouture have very kindly allowed me to run an international giveaway for one lucky winner to win an e-copy of this fabulous book. Please enter here and good luck! I am running giveaways for the four other books that I’ve featured on my blog over Bookouture Christmas week so please check those out as there is still time to enter! Please click on this link to Rafflecopter to go enter my giveaway for Snowflakes on Silver Cove! 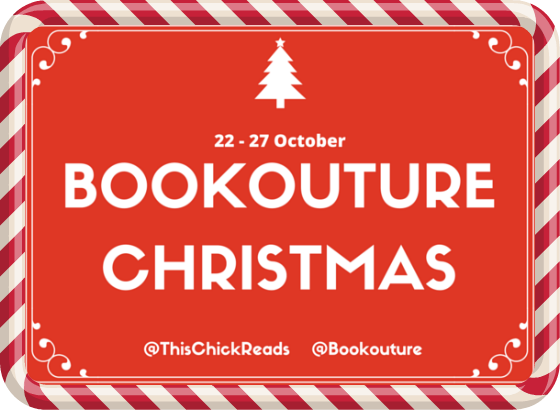 Over the course of Bookouture Christmas week I’ll be posting reviews, Q&As, guest posts, extracts and giveaways all to do with these fabulous books! 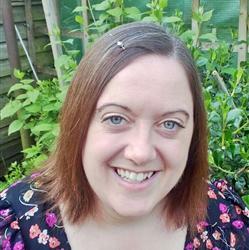 Click here to find handy links to all my previous Bookouture Christmas posts and giveaways! This entry was posted in BookoutureChristmas, Books, ebooks, Read 2015, Review and tagged Book Review, BookoutureChristmas, BookoutureXmas, Books, Chick Lit, Christmas2015, ebooks, Fiction, Holly Martin, Read 2015, Review. Bookmark the permalink. ← New Net Galley Badge! Thank you! 🙂 It is such a lovely Christmas book, I hope you enjoy it if you decide to read it. Lovely review and I haven’t read any Holly Martin. Off to download to cheer me up.